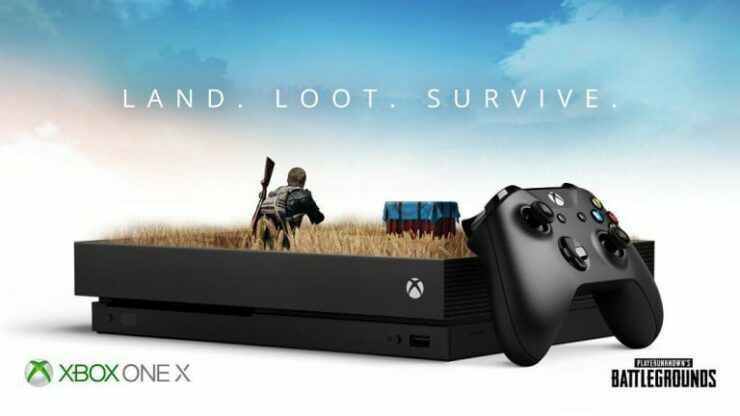 A new PUBG Xbox One X patch, introducing new graphics and performance rendering modes, is likely to arrive next month, developer Bluehole has said. Last month we covered that the PUBG Xbox One development team is looking for a permanent solution for the Xbox One X performance issues through new rendering options on Microsoft’s console. 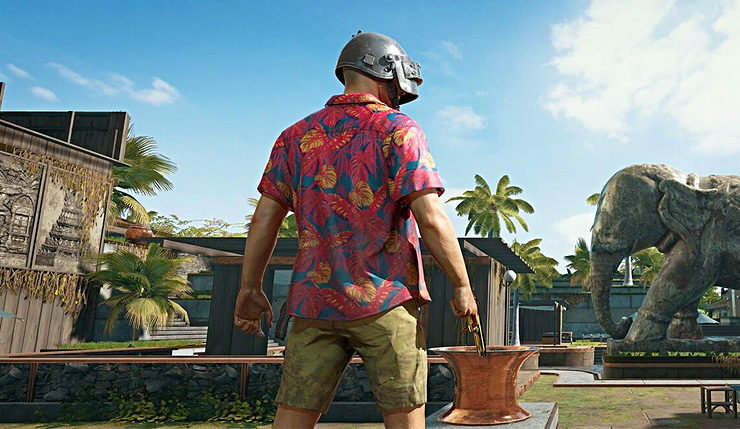 As a temporary fix, Bluehole recently downgraded PUBG’s visuals on the Xbox One X, but the upcoming patch will allow players to decide whether they prioritize visuals over performance and vice versa. This PUBG Xbox One X Performance and Graphics Mode patch will likely release next month, and more details on this patch are expected to arrive next month as well. “You may remember from a previous community post that we are working on a long term performance solution for the Xbox One X that will cater to two different audiences: those who prefer better graphics and those who prefer better performance and don’t mind sacrificing some graphical quality”, the official blog post from the Xbox One development team reads. As always, we will keep you updated on this matter.